A new carseat, a baby carrier, a wrap and a swaddler: really the only products you need for a new baby. I believe in keeping it simple and being prepared. 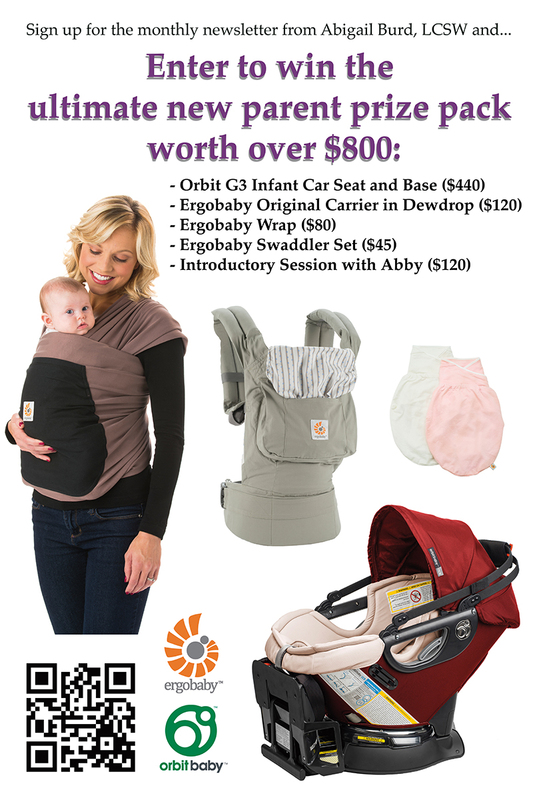 So I have teamed up with the super sweet folks at Ergobaby and Orbitbaby to offer an amazing package of prizes, everything you need for a new baby… well, almost everything! Diapers help. The winner will also win a session with me to consult on anything he or she needs to feel ready for a baby. 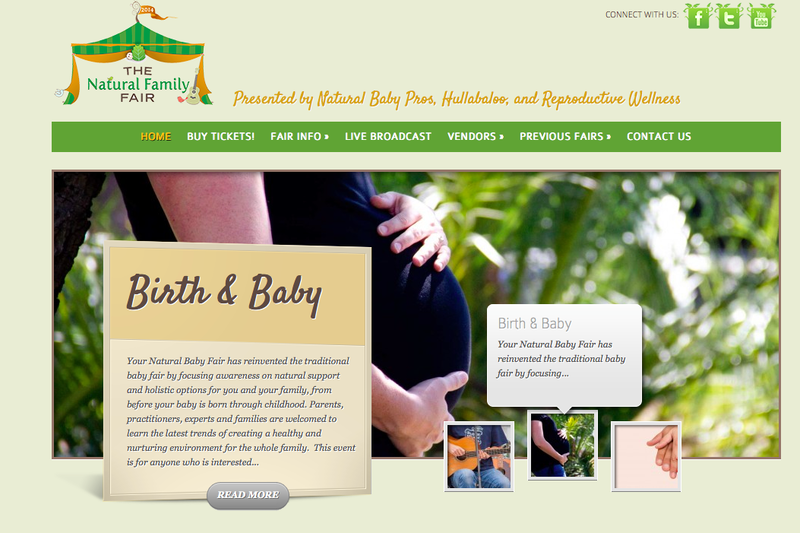 Natural Family Fair Ticket Giveaway! I am honored to be accepted as a vendor at this year’s Natural Family Fair. I have enjoyed the Natural Baby Fair in years past, but this will be my first year having a table and representing my own therapy services. This year will be the best ever as Natural Baby Pros has teamed up with our family’s favorite band, Hullaballo, and Reproductive Wellness to present three events on one occasion. I am lucky to live and work in San Diego, California, where there is a vibrant community for pregnant women and families of babies and young children. Recently I have been networking with Natural Baby Pros. Natural Baby Pros produce an annual event called the Natural Baby Fair and have a wealth of information and resources on their website. Click through to explore!